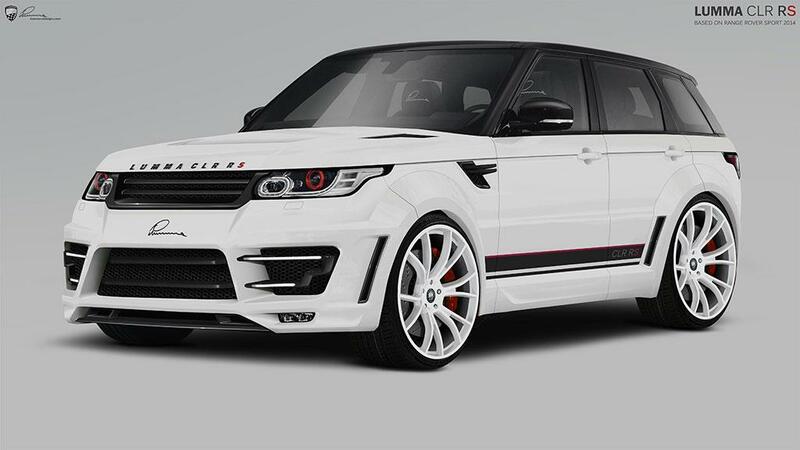 Lumma Design released initial information and photos on the CLR RS tuning package developed for the new Range Rover Sport which just debuted in the UK. 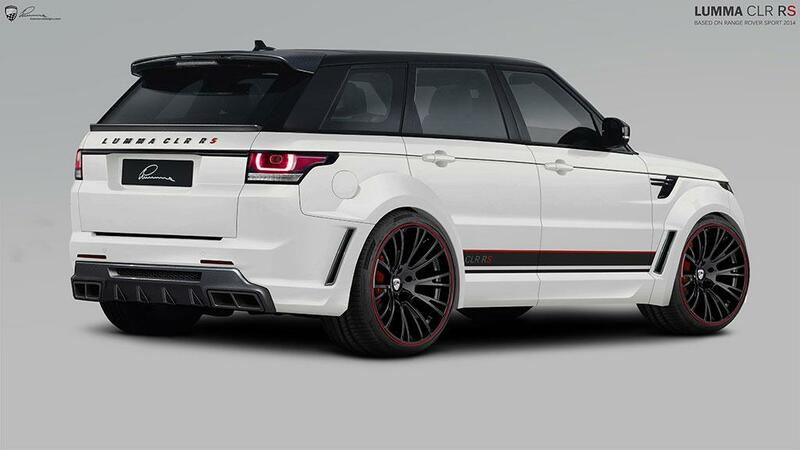 Of course, you should expect a series of styling tweaks including revised front and rear bumpers, extended wheel arches, LED daytime running lights, a rear diffuser and large alloy wheels with dimensions up to 23 inches. 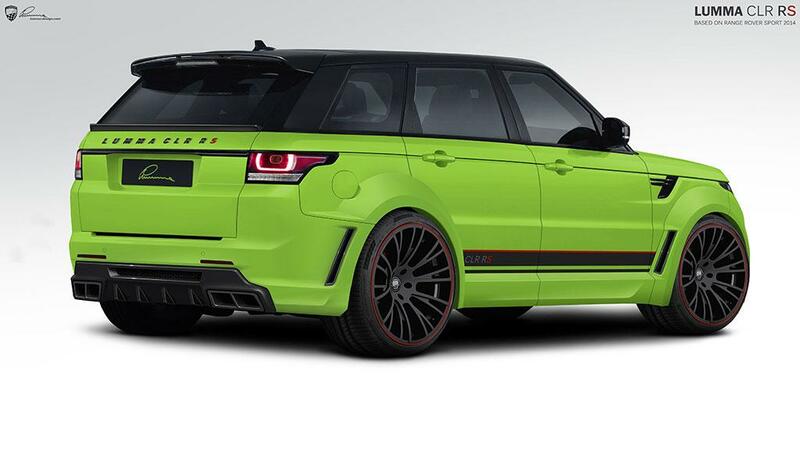 In the rear we also find a quad-pipe exhaust system, a new roof spoiler and several other carbon fiber components. The hood is also lightweight and comes with air vents which help the British SUV to cool its engine better. Inside, Lumma Design will offer a series of improvements but for now, there are no photos or details on this. Power upgrades are also expected but they will be offered at a later date. 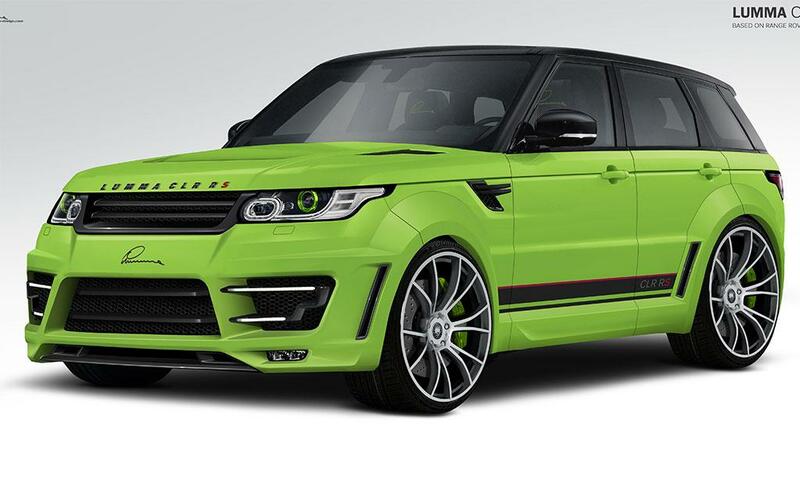 Even that these are only initial details, we get a set of official photos which allow us to get a closer look at the Range Rover Sport CLR RS.